We provide stylish, secure and energy efficient double glazing for homes in Coulsdon. Bringing a market-leading addition to your Coulsdon home is made easy with our range of double glazing. Whether you’re looking for a home improvement solution that brings a traditional charm, or one that brings a modern flair, we’ll have the perfect option to suit you. To ensure exceptional quality across the board, we utilise contemporary uPVC and aluminium profiles across our window, doors and conservatories. 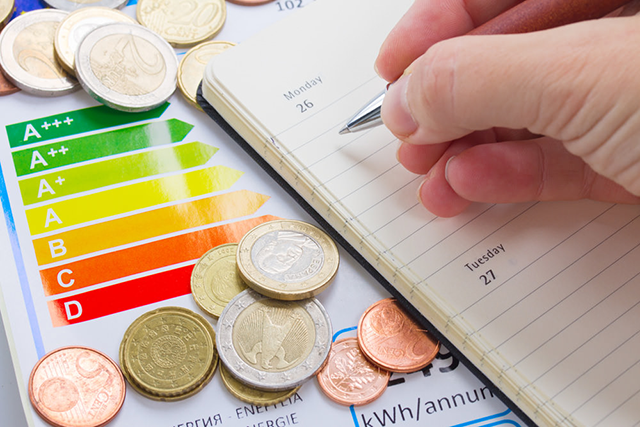 This means you’ll notably increase the potential for a warmer, more comfortable home throughout the year no matter what the adverse British weather may throw at your home. When you choose Marathon, you choose experts in Coulsdon double glazing. We never sub-contract, all of our double glazing specialists are in-house. We take the time to discuss your needs and take our own precise measurements; assuring that our products fit perfectly into place. Marathon Windows supply made to measure energy efficient uPVC Double Glazed Windows, Doors and Conservatories. 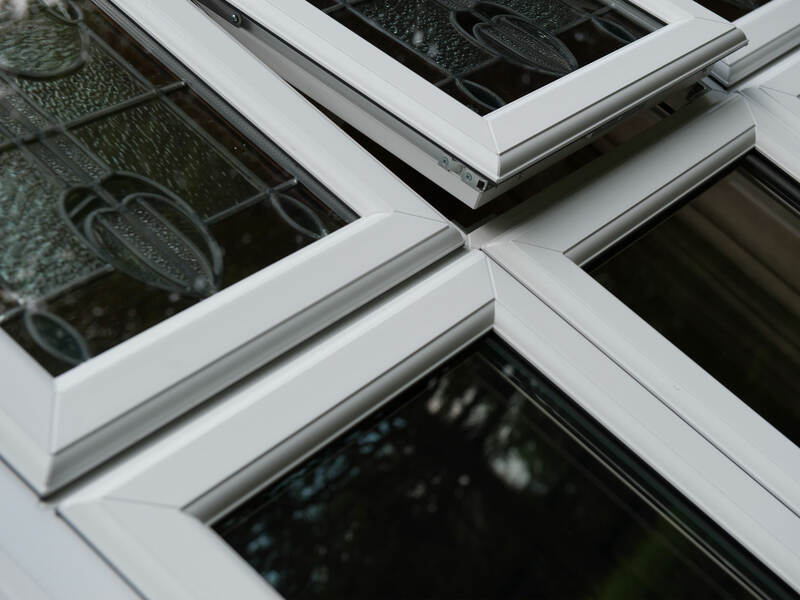 All of our double glazing products are tailor made, assuring that your products are installed perfectly. 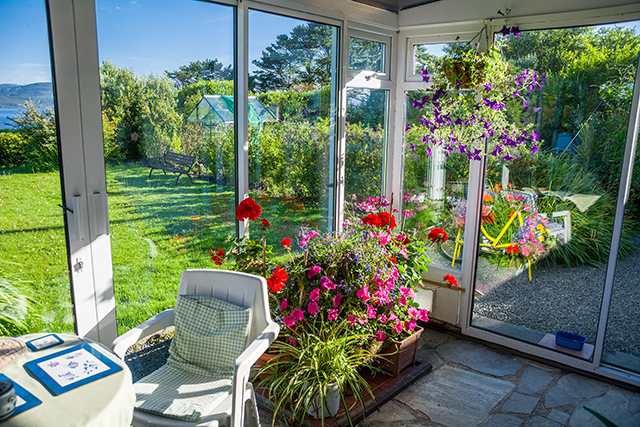 Did you know that 10% of energy from your home escapes through ill fitted windows and doors? Professionally fitted double glazing is a sensible investment, it helps drastically reduce heat loss from your house. If you’re looking to reduce cold spots, save money and reduce your carbon footprint then be sure to view our range of glazed windows and doors in Coulsdon. Double Glazing works by trapping a layer of air between two panes of glass. The trapped air prevents cold air from entering your property and stops your heating from leaving your house. The gap between the two panes of glass is too tight for the air to begin circulating, helping to create a thermally efficient barrier. As double glazing installed in Coulsdon, we recognise our duty in keeping you and your loved ones safe. As standard, our products come with a lightweight and tough stainless steel lock. For added security, we offer a variety of upgrades. Security handles, hinges and advanced security hardware to tenfold the protection that the unit uPVC Window or Door offers. 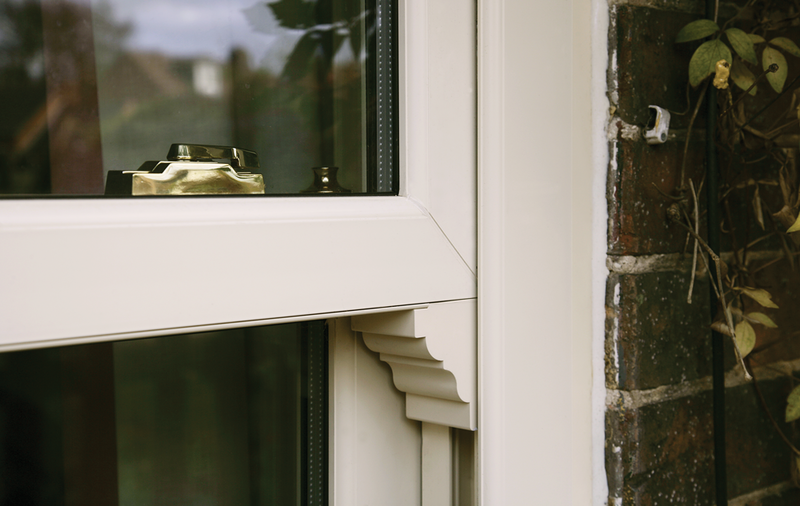 In addition to our locks, our double glazing profiles are extremely robust and provide your home with the security you need. Casement windows are a classic window design, offering a timeless aesthetic that can be easily installed into a wide range of property style. Due to their versatility, they allow homeowners to bring a personal touch to their home. For your peace of mind, all of our casement windows are BBA Certified and are manufactured using a multi-chambered profile for increased performance and structural integrity. You can also opt for a range of opening combinations, including top-hung and side-opening. A multi-functional double glazing option, tilt and turn windows capture the classic appearance of casement windows with an added element. 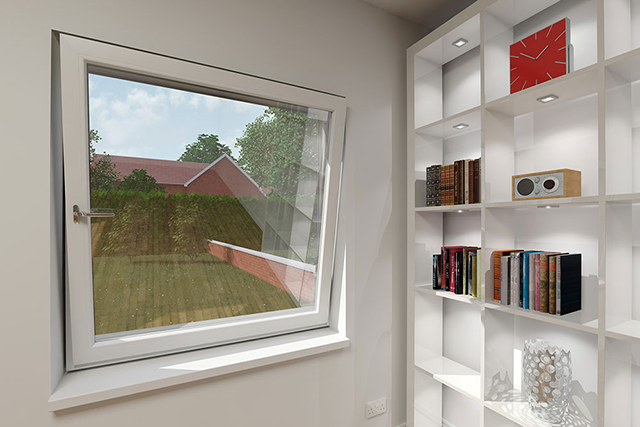 Due to their hidden, integral gearing, tilt and turn windows can tilt at a 90° angle to bring in ventilation without releasing the double glazing locking system. These windows are incredibly easy to use and are perfectly suited for easy cleaning in high rise buildings. They can be outfitted with a wide range of decorative options that can be made to match your personal tastes. Looking to enjoy traditional charm with modern performance? Our sliding sash windows are the perfect solution for this. Echoing the traditional appearance and function of a window design that has been loved for generations, this design allows you to enjoy both function and form. Outclassing their traditional counterparts, our sash windows offset the weight of the sliding sash to ensure a smooth gliding mechanism every time. This is coupled with reinforced frames and anti-jemmy bars to ensure your double glazing offers you peace of mind. Bringing a personal touch to your home can heavily revolve around the colours that you choose for your double glazing, bringing either a striking new addition or something that is a little bit more subtle. Our windows come in either ‘White’, ‘Cream’, ‘Grey’, ‘Irish Oak’, ‘Golden Oak’ and ‘Rosewood’ finishes. All of our coloured windows are scratch resistant, featuring woodgrain finishes. This means that you’ll be able to enjoy a traditional double glazing appearance that will not flake, peel or fade over time or over use. Don’t settle for less than the best double glazing. Residential doors, otherwise known as entrance doors, are a classic home improvement. Instantly recognisable, this double glazing option has proven itself to be the popular double glazing option for keeping homes warm, safe, secure and comfortable. All of our residential doors are accompanied with a 10 year guarantee against discolouration, warping & cracking. 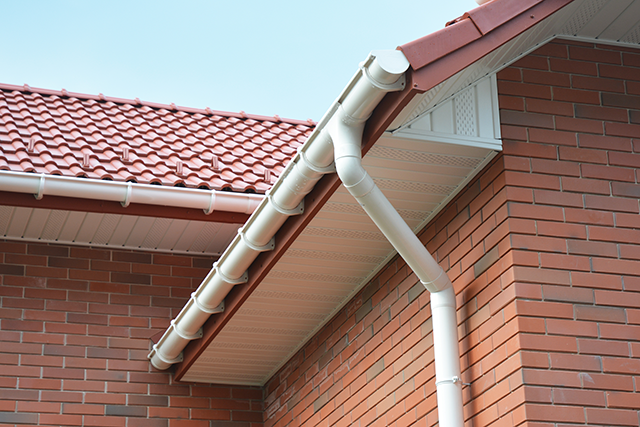 They also feature a high performance multi-chambered profile that works to increase the potential heat retention of your property, whilst capturing a higher degree of security. 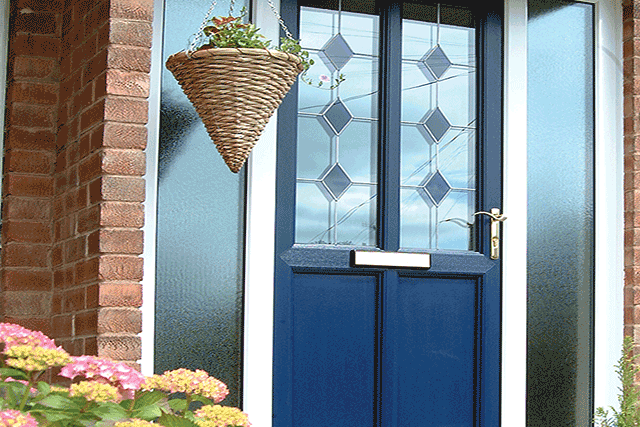 Composite doors are a combination of high quality materials, brought together to bring homeowners the very best of double glazing. This includes timber, uPVC and glass reinforced plastic (GRP), which allow for an exceptional degree of performance across the board. Not only do composite doors offer exceptional performance, they also enable you to enjoy a traditional aesthetic with modern double glazing performance. Due to their innovative skin, composite doors exude a beautiful timber appearance that requires little to no maintenance. 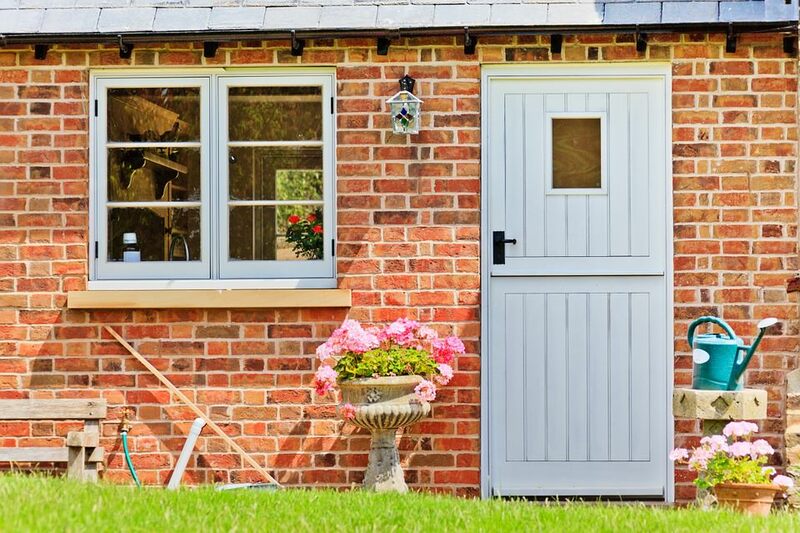 Comprising two independent sashes, stable doors are a double glazing design that has become the signature option for country charm. As the top and bottom sashes can be opened separately, you are able to increase the ventilation with of your home without compromising security. You’ll be able to bring a personal charm to your home with a wide selection of traditional colours and finishes. This means that these double glazed doors will be the perfect new addition to your home, blending seamlessly into your personal tastes and property style. French doors offer a heightened degree of practicality with a dual opening mechanism, which, when opened, offers an unobstructed opening. This is made possible by eliminating any static structures when the door is opened, offering you fantastic double glazing for your home. Our French doors can be fitted in a wide range of sizes, in a choice of opening options and in a wide range of high quality colours and finishes. They are manufactured from a multi-chambered double glazing profile to ensure outstanding quality across the board. 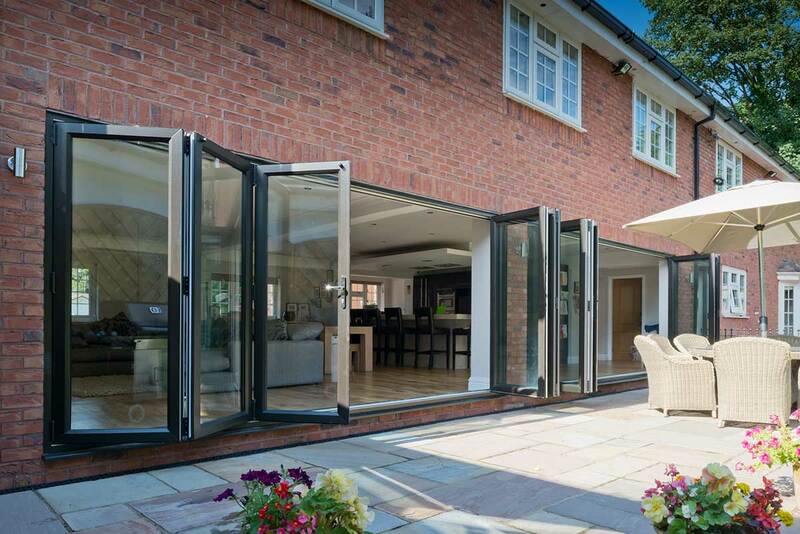 Patio doors operate on a multi-wheeled rolling system that enables them to glide open and shut with complete ease. These designs also feature generous amounts of glazing, allowing you to enjoy a bright and spacious feel in your home. Fitted with an advanced locking mechanism and available in a wide range of colours and finishes, these doors excel in bringing you peace of mind in a stylish way. You’ll also be able to save space in your home as they do not require a swing space. Available in both uPVC and aluminium, bi-fold doors are a contemporary double glazing option that can be perfectly tailored to suit modern and traditional homes alike. Comprising slim sightlines and high performance across the board, they are a perfect option for your home. Due to their intelligent double glazing design, 90% of the bi-fold door frame folds neatly away upon opening to offer a wide and spacious aperture. This means that they specialise in offering you a seamless connection to your garden. 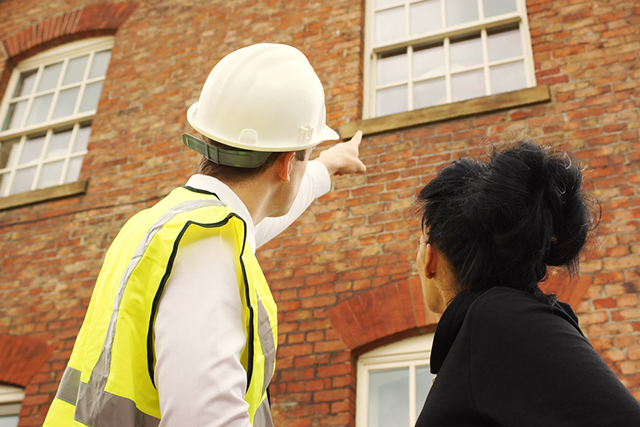 Considering investing in Double Glazing in Coulsdon? Using our online quoting engine couldn’t be easier! Simply visit the quote section of our website and fill out your details. You’ll receive your free quote in minutes. Get double glazing quotes on our entire range of products. Our quoting engine is fast and ever so easy to use. Marathon Windows offer this useful, no obligation service to make it easy for you to discover how little your home renovations will cost. Alternatively, why not give one of our friendly team members a call? Pick up your phone and dial 01372 740706 or get in touch with us via our online contact form. We are more than happy to talk you through the installation process, offer advice on any products or give you a quote. For competitive double glazing prices, call Marathon.